We are offering Alabaster Sheet. We offer a wide range of Interior Decoration Products to our clients globally. Aesthetically designed these products are manufactured by using the various types of precious stones procured from the premium vendors. 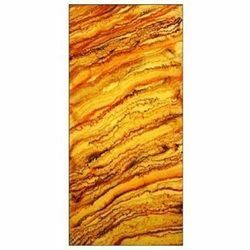 Altimo is the biggest importer of artificial onyx and alabaster sheets in india, importing these sheets from last 5 years.we have wide variety of alabasters 6mm and artificial onyx 8mm.these are widely used in hotels, restaurants and houses for backlighting and many other purposes. - Used in offices, houses, malls, etc. 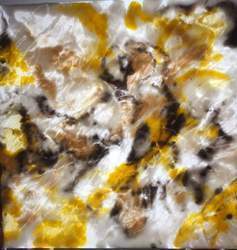 In order to cater the diversified demands of our clients, we have been able to provide a unique range of Alabaster Acrylic Sheet. Our organization is highly engaged in providing full-fledged range of Designer Alabaster Sheets which are demanded by many clients. Matching up with the requirements of our clients, we are involved in offering Brazilian Stone Decor.